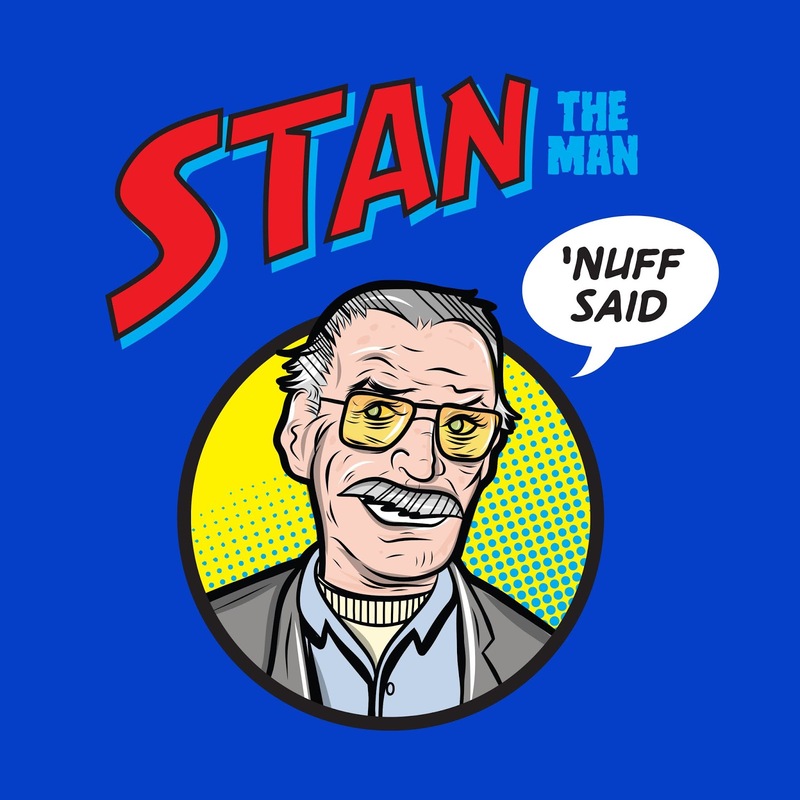 RIP Stan Lee - Excelsior! A very sad day for comic book fans and "True Belivers" everywhere. RIP Stan Lee, Excelsior. The Characters you help create and stories you told will live on for generations to come. I was lucky enough to meet Stan twice and he really was the man; funny, witty and really patient and kind to his fans! 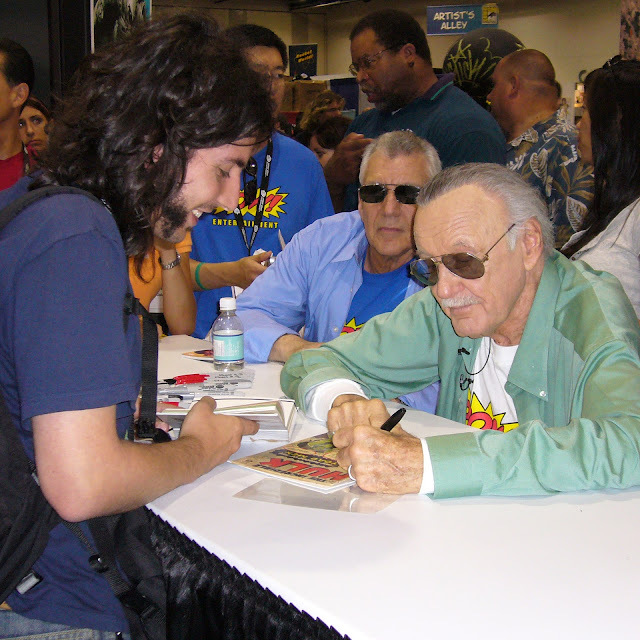 The first time I meet him was at San Diego Comic Convention in 2006 he was so funny and loved seeing the old 1960's issue of the Incredible Hulk I got him to sign he turned and said to his helper "WOW Now this is an old one!" and had a good laugh when I showed him my travel diary entry for that day "Today I meet a fellow True Believer! NUFF SAID! 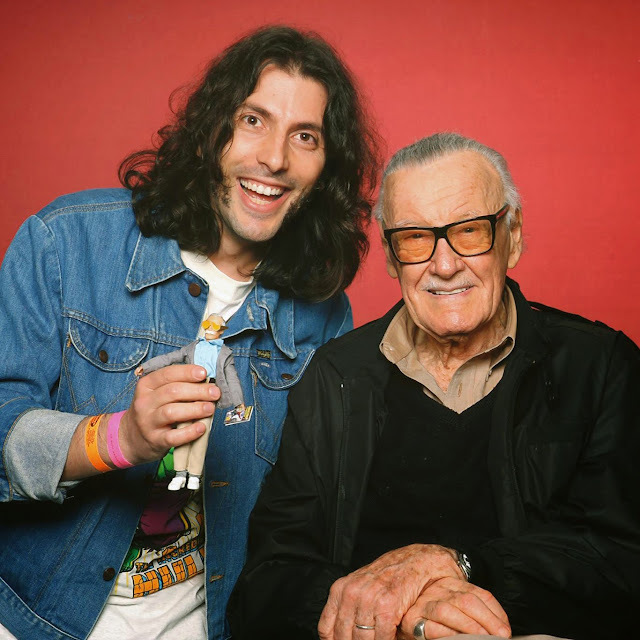 I was luck enough to meet Stan again in 2014 when he came out to Sydney for Supanova. I knew I had to do something special so I made a custom Mego action figure of him. He absolutely loved it and all the work that went into it! Especially that I modeled his head off a Charlton Heston Planet of the Apes figure. 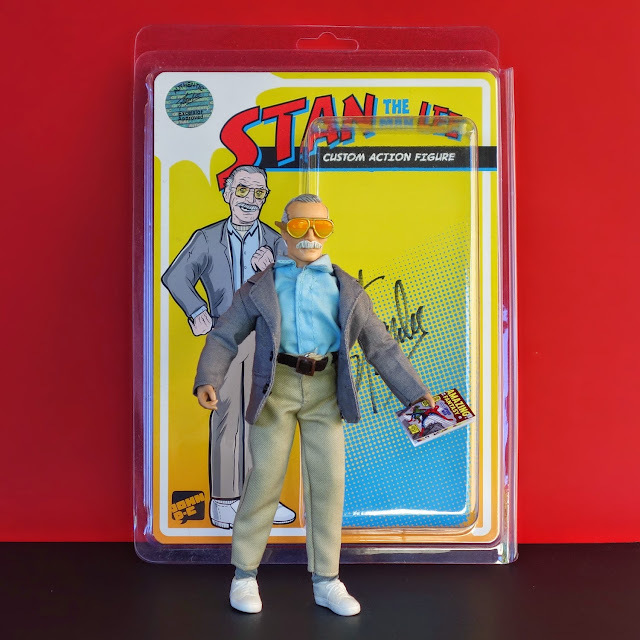 To top off such a wonderful meeting his aide had me custom make another custom action figure of Stan Lee for his private collection, truly one of the greatest moments of my life. you can read more about this magical day here! Sad day indeed the world is definitely a little less super today Nuff Said! 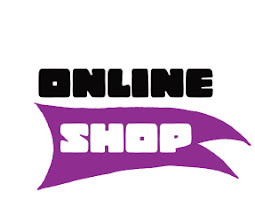 Content © John Debono-Cullen. Powered by Blogger.